We are applying for 10.5 hours of CLE credit. The Sedona Conference is also an IAPP approved CPE provider. 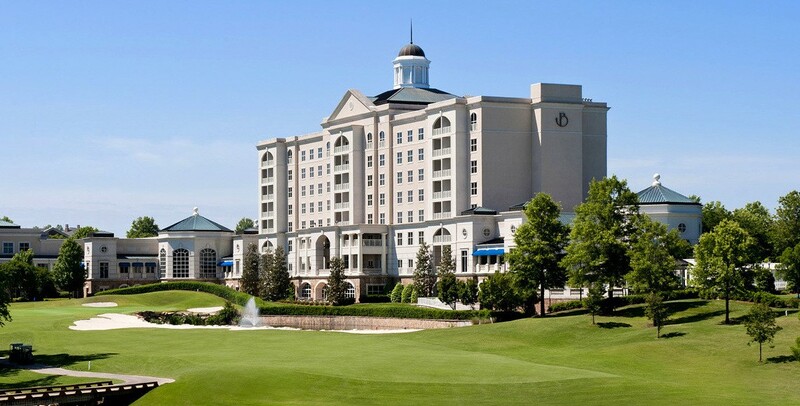 Our room block rate at The Ballantyne Hotel & Lodge has expired and we have been advised that the hotel is currently booked May 1st and May 2nd. However, there are a number of other hotels in the area, but please check availability prior to registering for the meeting as meeting registration fees are nonrefundable. Thank you. We hope to see you in Charlotte! Technology Concepts & Design, Inc.
You must be a Working Group Series (WGS) member, and logged in, in order to register for the Meeting. If you are a WGS member, you will be able to register for the Meeting after you log in. If you are not a WGS member, you can become a member here. Once you have become a member and are logged in, you will be able to register for the Meeting. No refunds. Substitutions are acceptable upon request.